CLICK ON THE PICTURES TO FIND OUT MORE ABOUT JONATHAN GREEN. 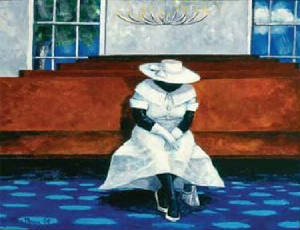 Jonathan Green first found support for his interest in the arts at Beaufort High School near Gardens Corner, South Carolina where he was born and raised. 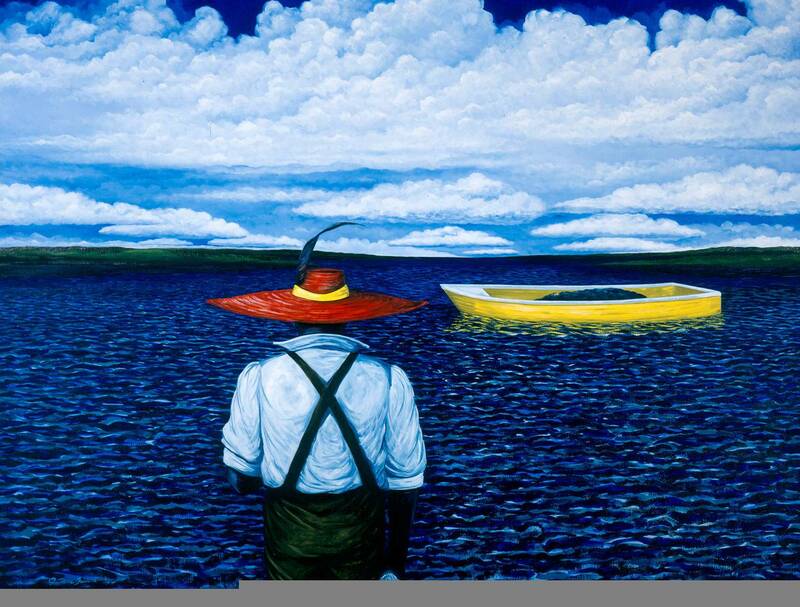 His paintings show the people, places and things that effected his life the most. 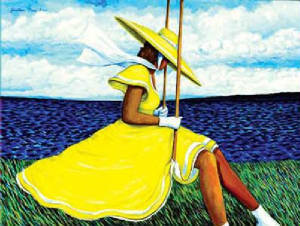 His pictures reflect his heritage and the heritage of the Gullah people.